1. ONE canon per person! 2. You must be dedicated to be playing a canon character. 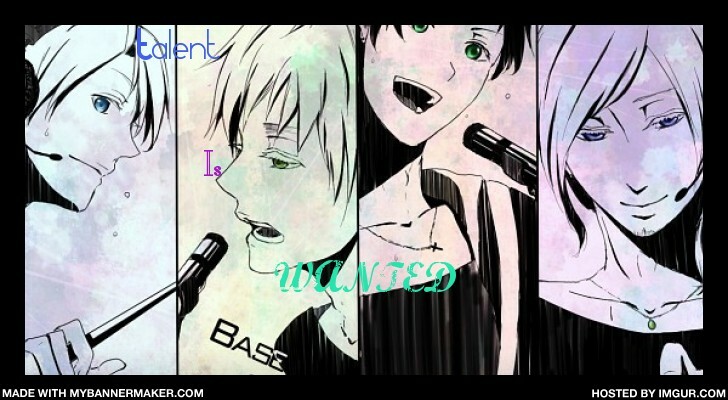 The site would be lost if we lose a host club member!! 3. Remember, there are MANY people trying to apply for the same canon as you. We pick those who seem fit to play them and are dedicated into playing them. 4. You must BE in character. Do NOT make Umehito homicidal or Tamaki emo or Kyoya ditzy. These are not how the character's should be played. 6. The use it or lose it rule. If you don't log on for a couple of months you lose your canon character. There WILL be warming PMs so make sure to check those out. But if you tell an admin that your absent for a while or long time then you'll keep it, because we know that you won't be on. Directions: PLEASE FILL OUT THE APPLICATION! **THIS MUST BE SENT TO ADMINISTRATOR IN PM!! Fill this out EXTREMELY thoroughly. This is a more serious application the the OC application. You are basically committing yourself to a important role, that you will play honestly and follow the rules. Paste this application in a PM that will be sent to me or any other admin and send. Do NOT post your canon character application here. It will be removed if you do. The only replies in this topic are Canon Player Announcement or any one who wishes to add more people to the canon list. Thank you!